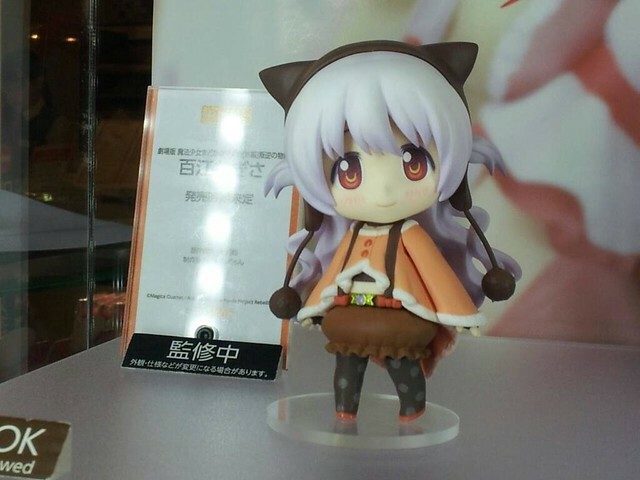 This entry was posted in News and tagged momoe nagisa, nendoroid, puella magi madoka magica. theres a second movie xD??? ty for the info, gonna watch them now :D!